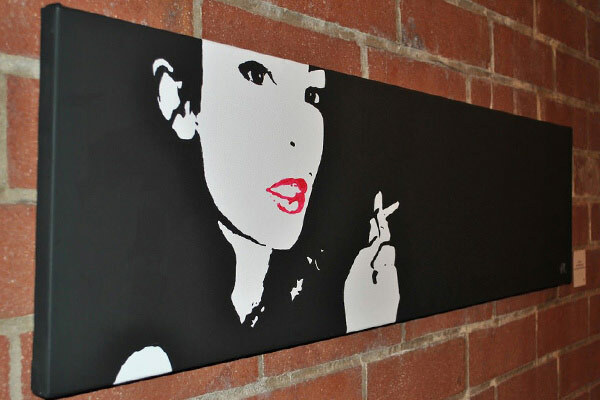 Local artist Alexandra Rose debuts a new love inspired collection at Noir Bar entitled "Ardent in Acrylic". 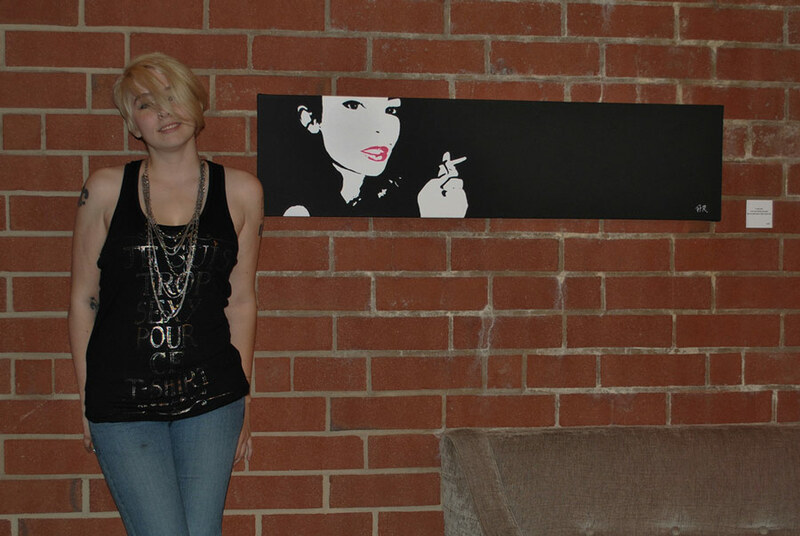 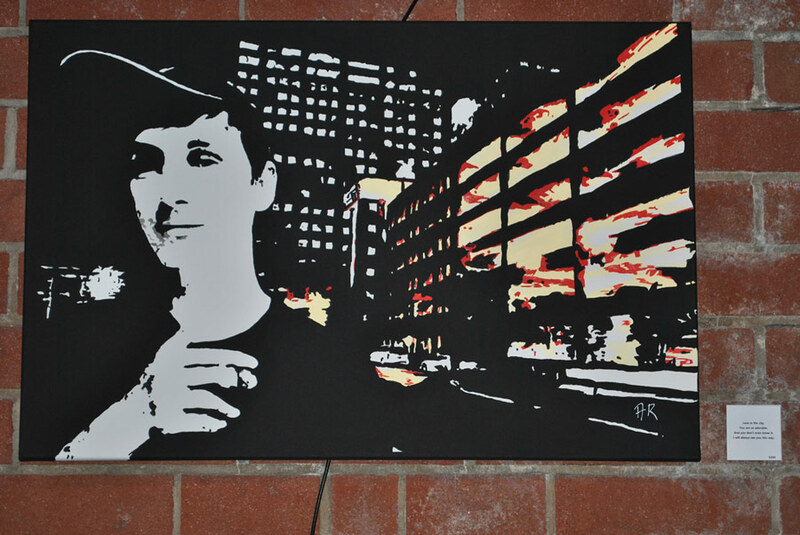 Local artist Alexandra Rose debuts a new "love inspired" collection @ Noir Bar entitled "Ardent in Acrylic". 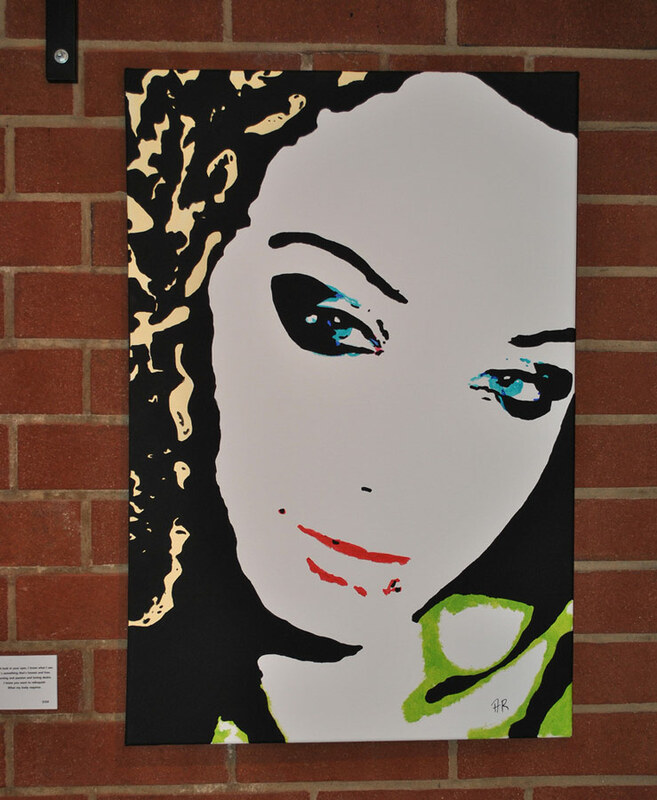 I've captured a few photos from the event, but they pale in comparison to the talent this artist processes.